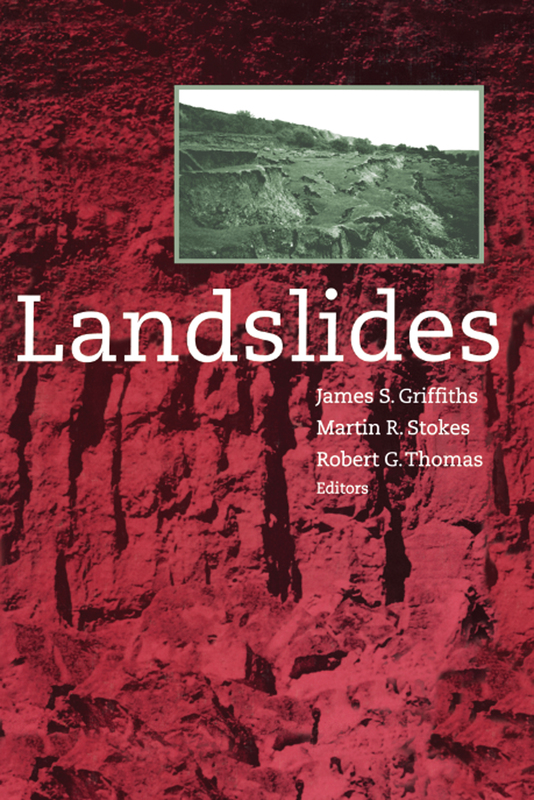 This text gives an overview of the main landslide field sites. It covers aspects of recent landslide research at the University of Wollongong. Topics: An overview of the main landslide field sites in the 9th ICFL; Aspects of recent landslide research at the University of Wollongong; Infiltration of rainwater and slope failure; Landslide hazards and highway engineering in Central and Northern Jordan; El Niño 1997-98: Direct costs of damaging landslides in the San Francisco Bay region; Mass movement features in the vincinity of the town Sorbas, South-east Spain; The movements and the countermeasures of the Choja Landslide; Interest in landslide hazard information - Parallels between Kingston, Jamaica and the San Francisco Bay region, USA; Slide activity in quick clay related to pore water pressure and weather parameters; Old and recent landslides of Barranco de Tirajana basin, Gran Canaria, Spain.